Would IRON MAIDEN Even Want Induction Into ROCK HALL OF FAME? 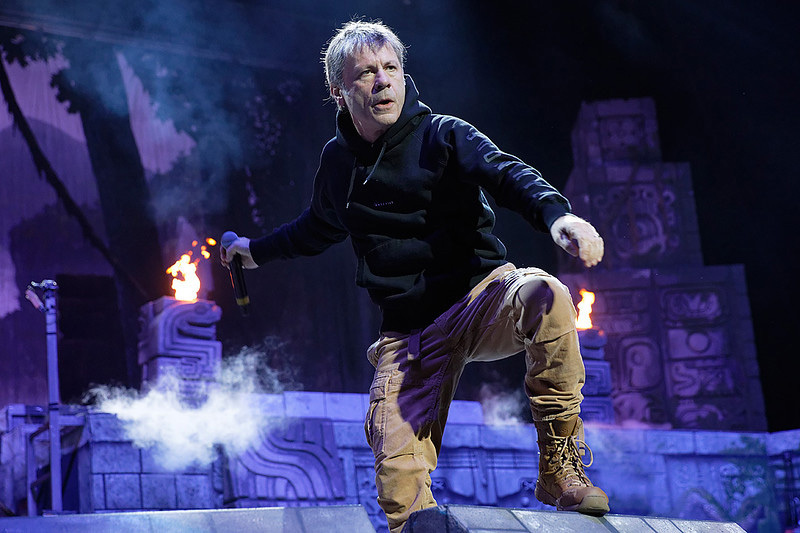 Iron Maiden singer Bruce Dickinson recently had a chat with The Jerusalem Report and took the opportunity to put the Rock And Roll Hall Of Fame on full blast. Dickinson said he is “really happy” Maiden hasn’t been inducted. Bands are eligible for induction into The Rock and Roll Hall Of Fame 25 years after the release of their first album or single. Do you think Iron Maiden would follow through and refuse induction?